History lesson over … my thoughts/review of this book … I’m giving it an arbitrary and subjective rating of 4 out of 5 saw blades. Why? Very simple, a 5 saw blade rating requires a plot. And this book just ain’t built that way. 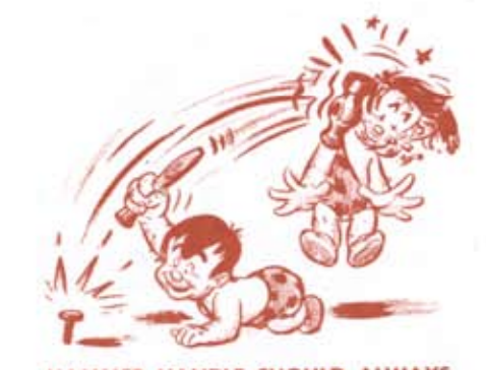 In the introduction we are introduced to a history of tools, “Thousands of years ago Man had no tools but his bare hands.” (And for my feminist friends out there, yes I have a few, I did not add the capitalization.) “But one day somebody – and you can be sure it wasn’t the strongest man in the tribe – discovered with a stone fastened to the end of a stick he could strike a harder blow …” for Truth, Justice, and the American Way. But just as we’re learning how all of modern civilization is the result of better and better tools, we’re introduced to our, what should we call him, our anti-hero. 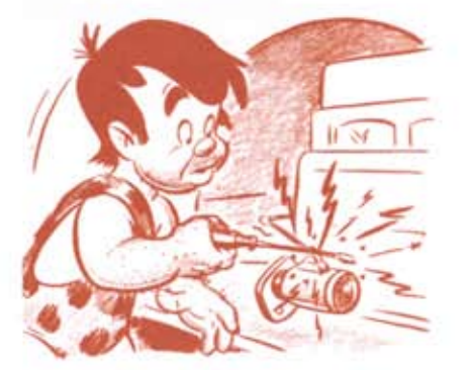 Primitive Pete is the bumbling idiot who can’t use a tool correctly to save his life, and if the illustrations are anything to go by, I have no idea how he was still alive at the end of the book! We have no real backstory for our main character nor his motivation – a more astute critic than I might call that sloppy writing – but by the end I just want to look past all of that because you can’t help but love this adorable little troglodyte by the end of the book. In all seriousness folks, as a primer for the use of tools, it really is second to none. The book takes a dry subject and succeeds in making it a tolerable experience and is a great teaching aid. Aided significantly by the Disney illustrations, without which I would have rated this book much lower. (Nice job, Walt.) At the same time it is not a perfect text. 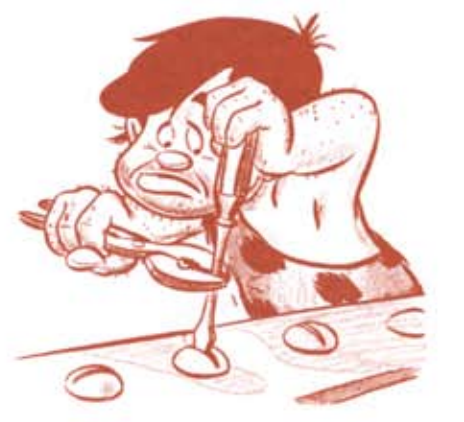 It is certainly dated, for example it is focused on a standard screwdriver and gives only passing reference to the ‘recent’ innovation of Philips screwdrivers and other specialty screwdrivers. 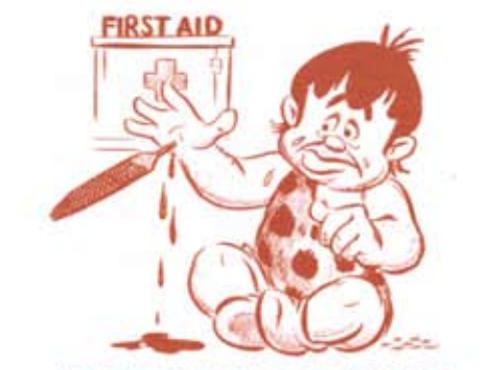 The use of Primitive Pete as an archetype will also cause issues for some. Lost in all the detail, and what I see as one of the text’s most important point is … when using tools, you don’t always have the perfect tool at hand and sometimes the craftsman “may have to break some of the rules set forth in this book,” and “the type of information in this book is no substitute for practical experience. The only way to find out about tools is to use them.” In other words, everything will be all right. Be safe, be aware of a tool limitations, and be smart! 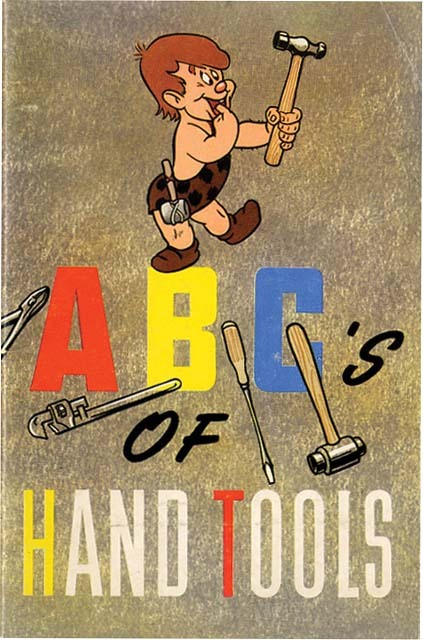 The “ABCs of Hand Tools,” because of its mass production (thanks GM and Disney) is not too difficult to find in the wild. You can pick up a copy between 99¢ and $8, as with anything condition will affect the price. But if you want an electronic copy, it can be legally obtained for free from General Motors’ Heritage Center website. 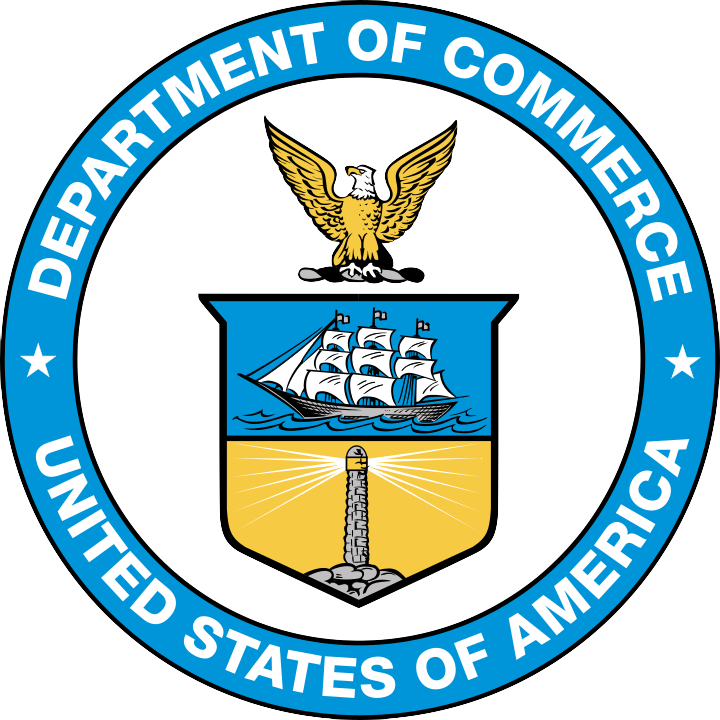 Proving that big, multi-national corporations can do something nice once and a while. 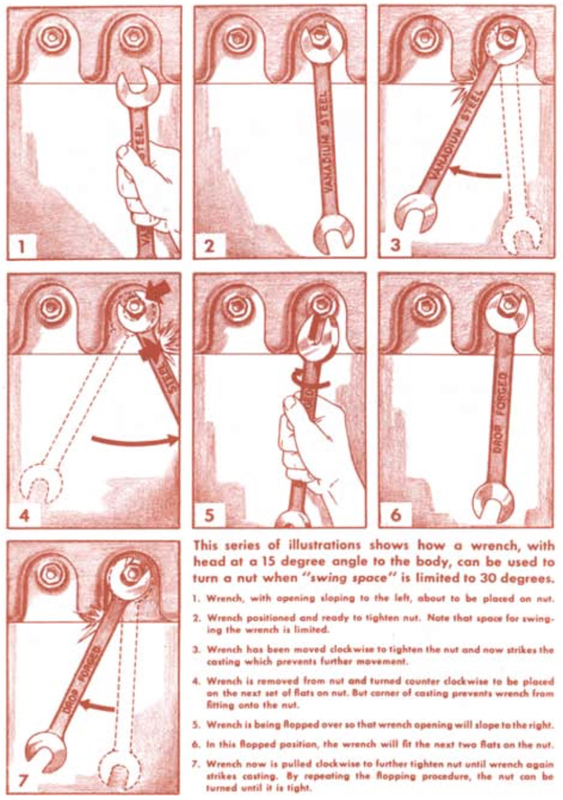 So, if you like vintage tool books, “The ABCs of Hand Tools” would be a fun one to have in your collection. One final comment, at least until the next one, if you’re going to read the book, take the full experience and see the cartoon as well.